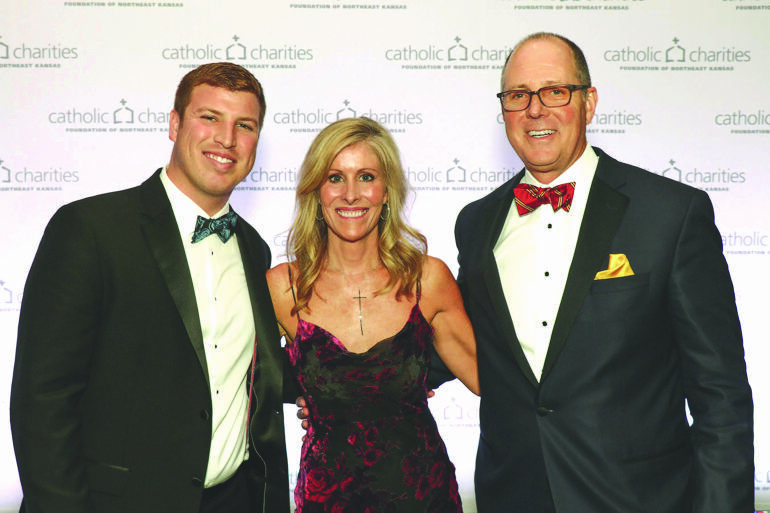 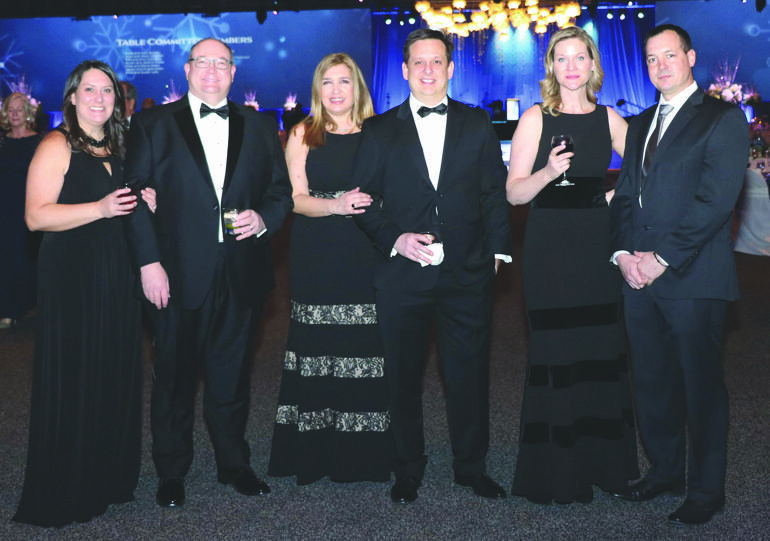 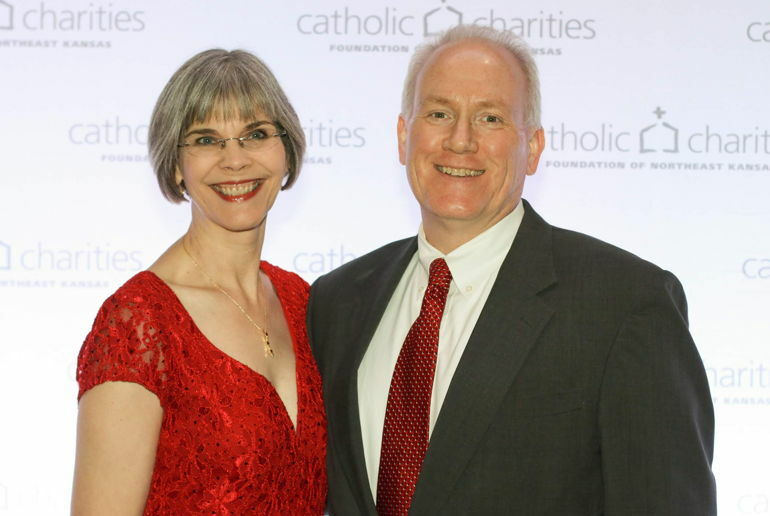 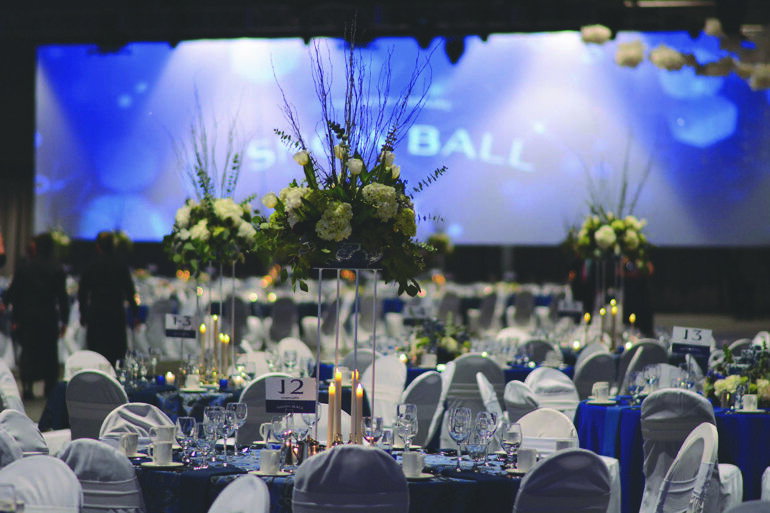 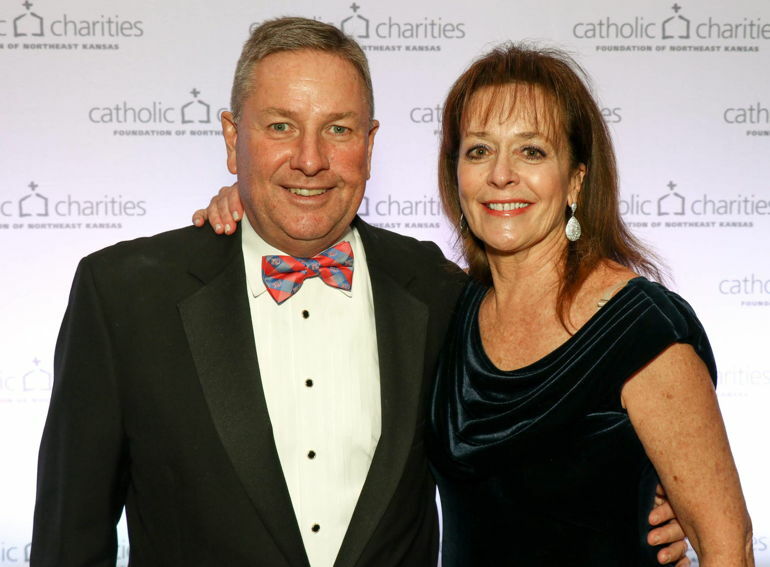 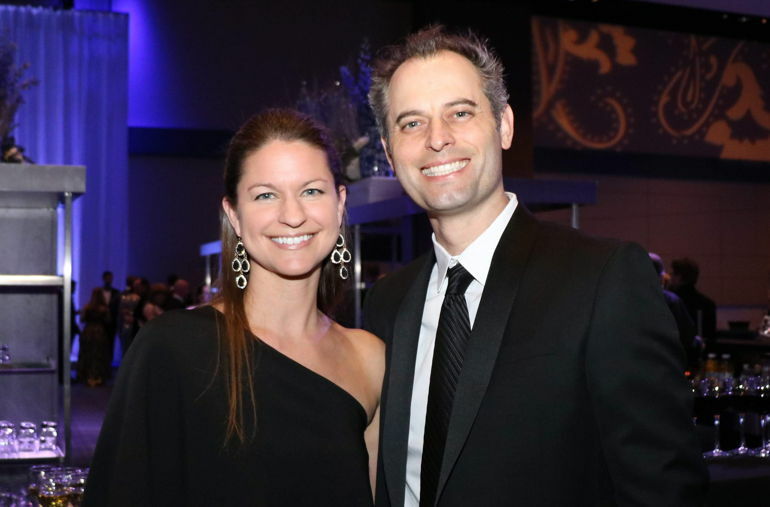 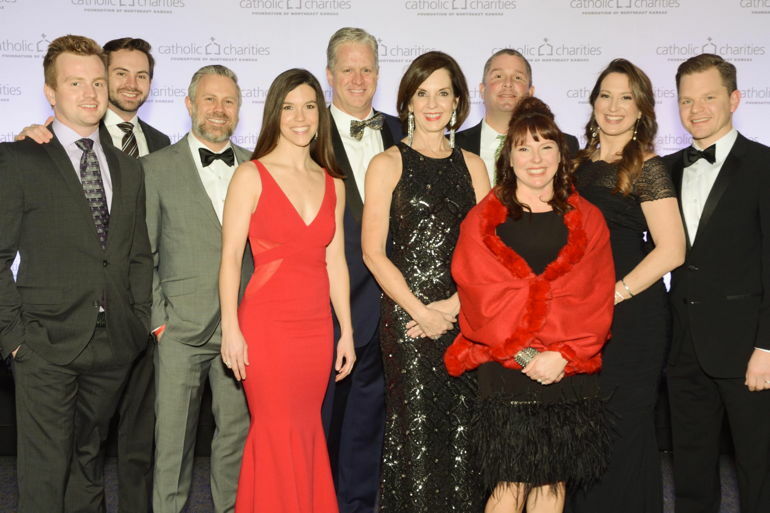 The Overland Park Convention Center was the setting for Catholic Charities of Northeast Kansas’ 45th Annual Snow Ball on January 19th. 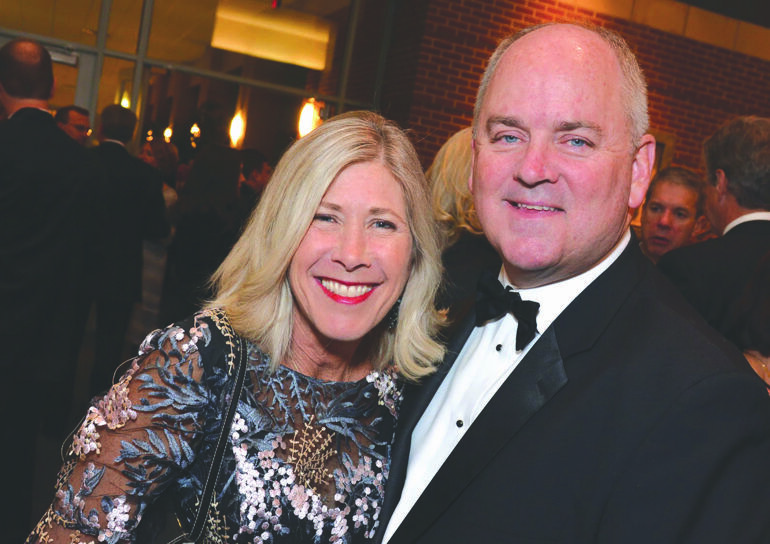 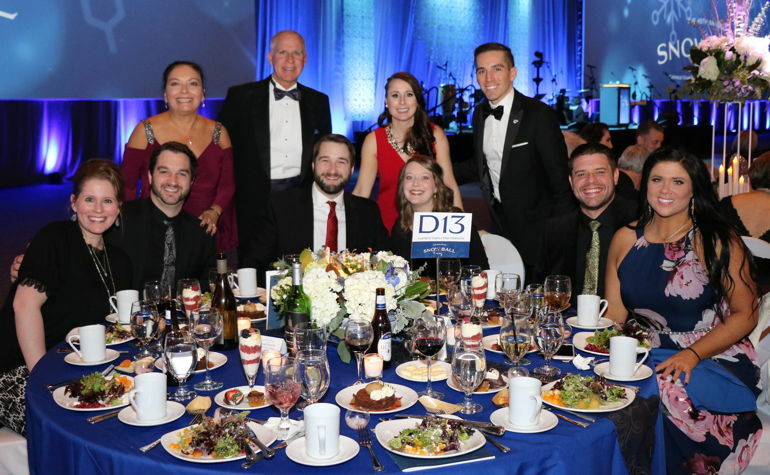 More than 1,800 partygoers enjoyed a formal dinner and dancing. 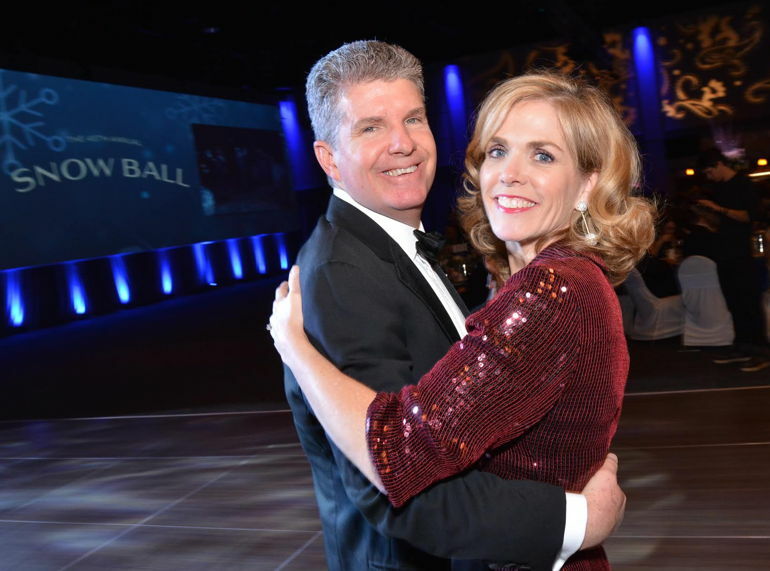 Patty and Don Kincaid were the Snow Ball honorary presidents and Fran and Neil Douthat were the Snow Ball presidents. 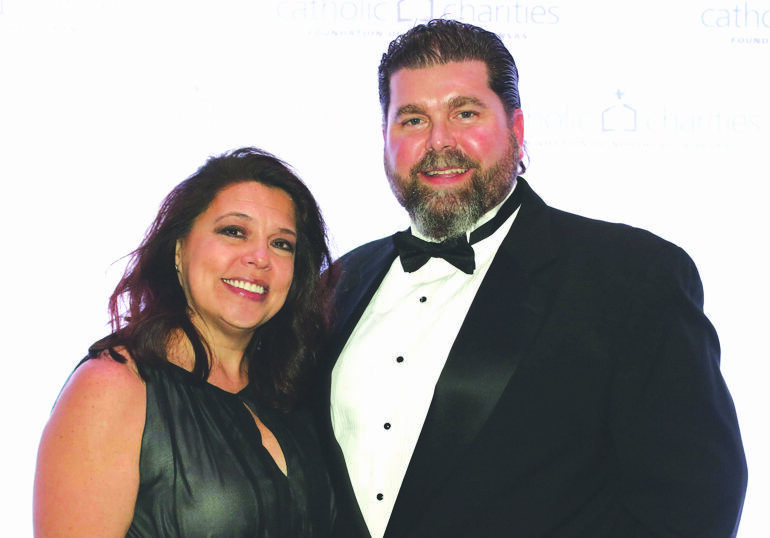 Proceeds support the agency’s eight emergency assistance centers and more than 20 programs and services for people of all faiths and all ages.